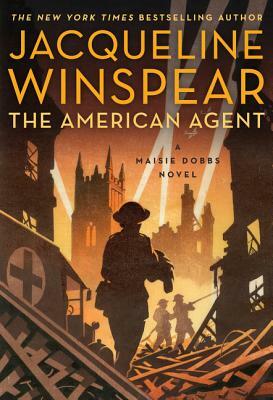 We’re happy to be hosting Taylor Stevens at BookPeople on January 17th at 7PM. 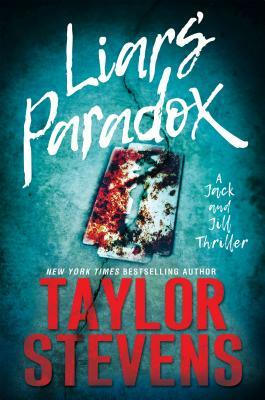 Taylor became a favorite of our with her Informationist series and her Jack & Jill series that she is kicking off with Liar’s Paradox looks terrific. Here she talks about it with author Allison Brennan on The Big Thrill website. Check it out! January’s Murder In The Afternoon goes to sunny California to deal with some dark souls in Don Winslow’s earlier crime novels. 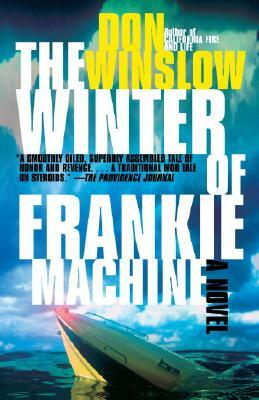 The Winter Of Frankie Machine is a unique mob story in its approach and setting. It also shows the talent Winslow had early on. 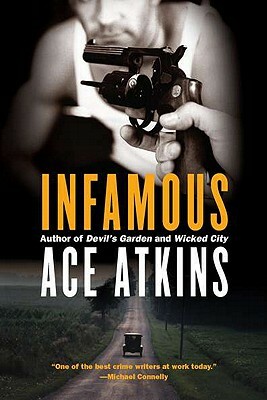 The title character is known in his San Diego community as Frank Macchio, the affable older bait shop owner and surfer. When he comes home from a long day, he finds two men from his past, when he was enforcer Frankie Machine, standing in his driveway. Soon, he is chased by mobsters with no clear idea why. While alluding those after him, he examines his sordid past to figure out who is all behind this. 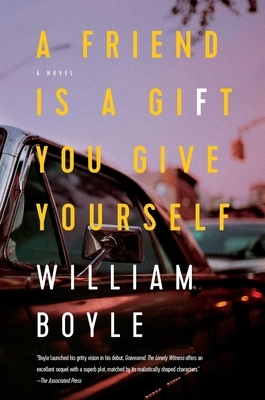 Dave Robicheaux has to contend with the body of a dead woman found floating on a cross, a wunderkind film director with plenty of secrets, and a new partner he’s falling for with her own history. 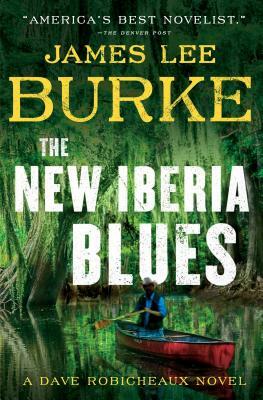 Burke brings his sense of place, people and poetry to one of crime fictions most tortured cops. 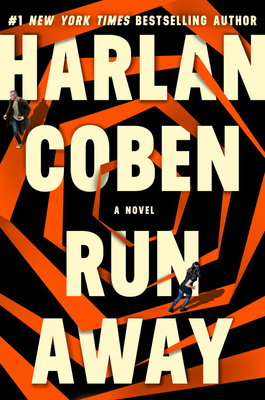 Psychotherapist Leo Faber’s obsession with the case of Alicia Berenson and artist who refuses to talk after she murdered her husband takes him to the run down psychiatric hospital she was put in. 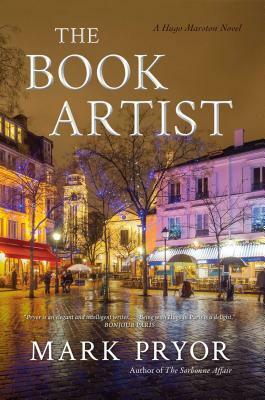 with only her art and a diary to lead the way, Faber unlocks what really happened that night. A thriller with one hell of a reveal. 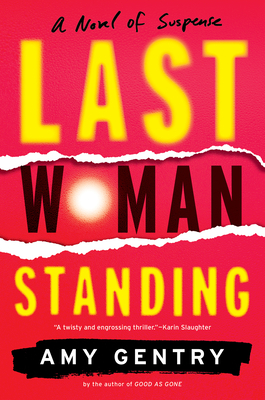 Hard boiled author Rob Hart gives us a collection of stories involving crime and food. All of Hart’s pathos, humor, and style are on display here. The story “Creampuff,” about a bouncer at a pastry shop, is worth the price alone.